This entry was posted in Blogging, Family History and tagged blogging, How to write history, writing family history by cassmob. Bookmark the permalink. I know exactly what you mean Pauleen. It’s all about how you package the concept and that first 15 vital seconds where you lose or enthuse the person you’re in conversation with. Almost like needing a “dinner party” version of what you do so people don’t look blankly at you or excuse themselves and move away. Thanks for raeding and commenting Jenny. Yes a dinner party “grab” captures it. I find some people seriously ‘internet resistant’. I know there are people who read my blog and never comment. Ever. And they know me in person. That I find incredibly strange. The reason I blog is no one in my immediate family is interested and I’d go crazy if I couldn’t communicate with someone, anyone, about my research. I also detest CAPTCHA and can be heard yelling at the screen ‘do you want my firstborn child????!!’. 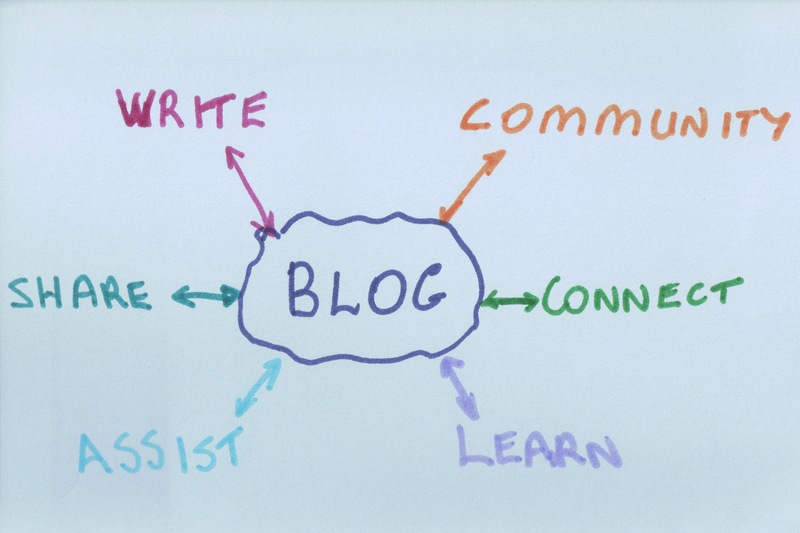 I guess we all blog comment, and connect because we get something from it…not least a community of like mindd souls. Thanks for commmenting Fi and all your tweets too. I think my exclamations are shorter! Apologies for butting in but am wondering if some people have had as much trouble as me in making a comment on your Blog Fiona? Something we discussed on “twitter” some time back. Am wondering if you’re also having a similar prob with commenting on my Blog, cos there’s been no comment there from you either. Is there some sort of technological glitch happening, do you think? … Cheers, Catherine. I don’t have a problem with Dance Skeletons on the computer but the ipad doesn’t want to cooperate. I have been on a self-imposed hiatus for the last month or so — too busy, you know. However, yesterday I realized I was getting stagnant, irritable, fretful. Why, I was missing the lively input from my fellow writers of family history — and in missing that comradery, my own writing was suffering. And so, this morning, I find your wonderful post and the book quote which sums up why I was feeling angst. Thanks, and good to be back, reading and writing family history. welcome back Joan…lovely to see that you have emerged from the chrysalis of all that publishing effort 🙂 I agree our online mates give us lots of sustenance and glad you liked the quote..itbreally spoke to me too. I like that. From now on I will tell people I am writing my family history online and that takes up a lot of my time instead of saying, I spend a lot of my time blogging. And congrats on that 400th post! It will be interesting to hear if the responses are different. Thanks for congrats. Fascinating post Pauleen. My eldest often talks about how so many of his first year Uni students are reluctant to fulfill the course requirement of setting up a blog. For me, it all gets back to the reason for blogging. I started on this path 9 months ago as the most useful way of sharing the “nitty gritty” of my Ancestors lives, with ALL of their descendants, especially those from whom I have become estranged, or never met, before I too “fall of the twig” and the stories are lost forever. My target audience is NOT those outside the family, however it’s been a joy to meet up with like-minded people who actually like what I write, although it’s not directed at them. What a surprise to have “distant family” making contact and then being able to link them. NO! I do not use my blog as “cousin bait”. Thanks for your comments Catherine. I agree that some/many posts may be written with a different target audience in mind (certainly how I approached the A to Z). Cousin bait isn’t necessarily a goal but may well be a happy outcome 🙂 Interesting about your son’s peers…fear of writing? don’t have something they’re passionate about? Sorry to have misled you Pauleen… The son I was making reference to is a University Lecturer and those reluctant to fufill the course requirements, of setting up a blog, are his students. Seems to me that this fits with your notion of negative connotations surrounding the concept of a Blog. Cheers. what cleve “children” you have! Can’t believe that this post came when it did. I was writing a blog post about “Why?” meaning why we do what we do, write and blog family history. I hope you won’t mind if I use a quote from this, with proper attribution of course, and a link to your blog. This is a great post, actually said what I feel but never actually voiced. I’m writing my family history on a blog for later publishing for my family. I don’t have as much experience as you do,so I’m glad I found you! thanks for your comments Bettyann and happy forthe link. I only have limited internet access right now so will look at your blog when I’m back in internet land. My blog, sorry, internet family history writing IS there as “cousin bait”. Well, really, I am writing up my research so that other people across the world who also might be working on the same people/person might find me and we might be able to collaborate. Two heads are better than one, and all that. And it has been very successful drawing out other researchers! Cassmob, thanks for a great article! Reading both the article and comments gave me a chance to realize why I blog. I began as a way to put the stories behind the facts on “paper” so to speak, It has also evolved into a variety of “cousin bait”. I am excited when someone reaches out and comments or has questions about my blog. It helps to re-invigorate my research. 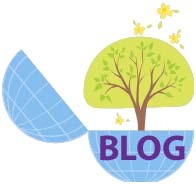 Thanks for helping me take a fresh look at why I blog. Thanks Donna..I’m pleased that this post “spoke” to you. Many of us seem to start wriring just to get our stories out there nd then we find how sustaining it is to connect and share with our peers. I think you bring up an interesting point. Especially if you are female, you mention the word “blog” and every one assumes you are one of those “mommy bloggers” who has a million affiliate ads all over your page, and you spend your time looking for shopping deals. I love the idea of rewording it. Thanks Stephanie…I think each type of blg serves a purpose ofr its “market” but clarifyin what we mean is helpful. Thanks for dropping by.